If you find yourself without hot water or heating, please get in touch with the professional and innovative team at Badgers of Blackheath. We supply customers with a wide range of services, including high-quality boiler repairs and replacements. Based in Greenwich, London, our goal is to get your home back in order as quickly as possible. Call us today to learn more. 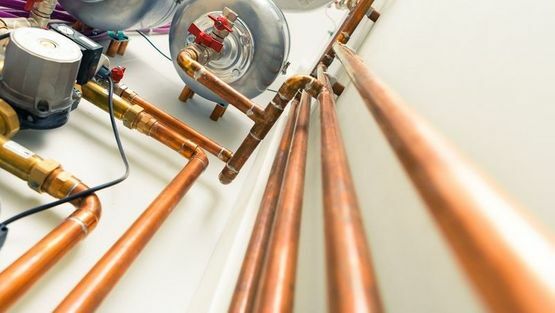 Our team carries out repairs and replacements for most boilers on the market. We can deal with most makes and models, whether it is an older style boiler or a new one we can help! Simply get in touch with us to let us know exactly what is happening with your boiler. We discuss any problems that you may have been having and then visit the property to provide you with a no obligation quotation. We provide all customers with a 24-hour callout service. Boilers can break down at any time, and we’re here to offer a solution when they do! For further information on our boiler repairs and replacements,  call us, in Greenwich, London.